Islamic medicine: Exam style sources exercise. Practise answering exam style questions with this 1-9 GCSE resource. Focusing on medicine in the Islamic Empire, this resource guides learners through the process of answering exam style questions on sources. 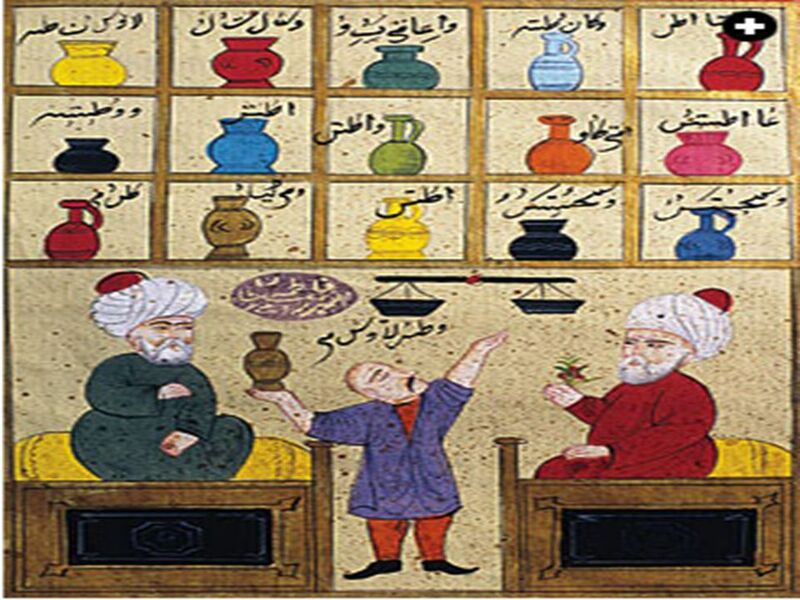 Islamic pharmacology introduced a large number of useful herbal and chemical drugs..